Susan has been selling real estate since 2002 and holds a Kansas broker’s license. She takes a personal interest in her buyers and sellers, whether a first time home buyer or an experienced landowner. She works in all areas of real estate, from urban to rural. Married and the mother of four grown children, all of whom attended Wichita Public Schools, Susan and her husband, Steve, reside in East Wichita and own a farm and land in Butler County. 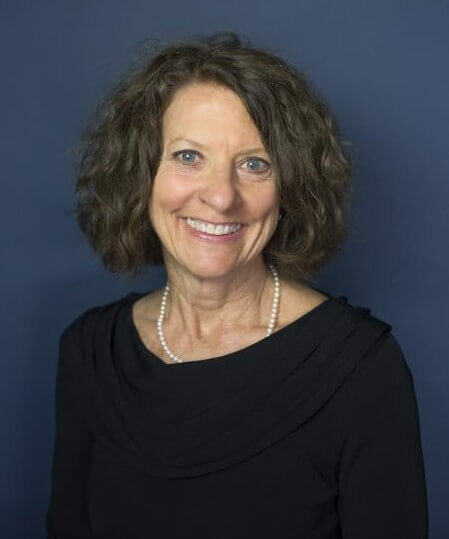 Susan received her formal education at El Dorado High School, Butler County Community College, and the University of Kansas, where she earned a B.S. degree in Nursing. Her memberships include the National Association of Realtors, Kansas Association of Realtors, Realtors of South Central Kansas, Junior League of Wichita, and YMCA. She is a supporter of Coutts Memorial Art Museum, Butler County Community College, The University of Kansas, and, Kansas State University, among others. Susan would be happy to assist you with your real estate needs!